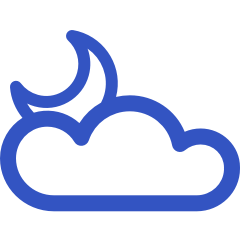 Provide after hours care that makes your life easier and generates revenue. 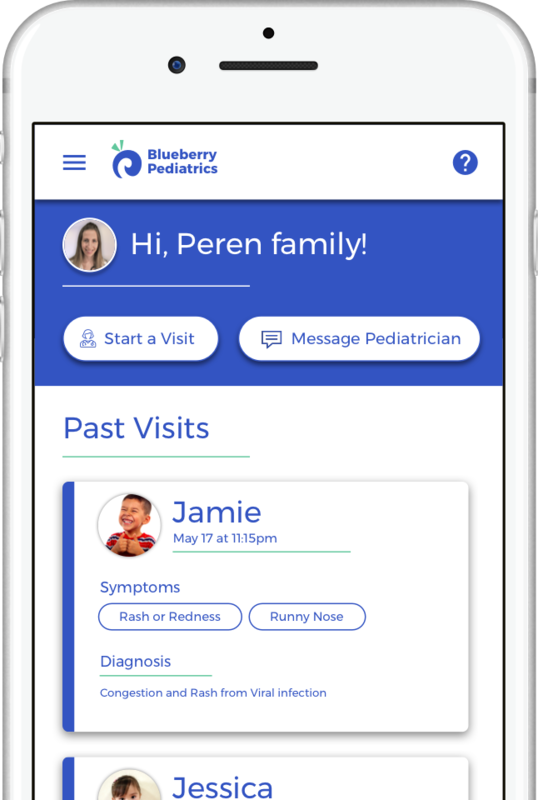 Blueberry Pediatrics’ proven virtual visit collects and documents patient issues automatically so you spend less time on the phone and your patients get VIP-level service. Why use Blueberry Pediatrics to provide after hours care? 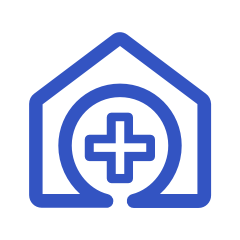 Blueberry makes it easy for pediatricians to handle cases outside of their clinics by automatically collecting the HPI, generating documentation, and utilizing affordable at-home diagnostic tools. 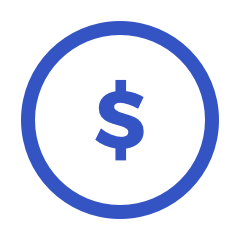 Blueberry enables high quality after-hours care from home and can be billed as a concierge-like membership or per-visit fee for a fraction of the cost of Urgent Cares. Blueberry’s proven ease-of-use with families will make you their first contact after hours, keeping your patients from unnecessary urgent care or ER visits and you in control of their care. How does Blueberry Pediatrics work? 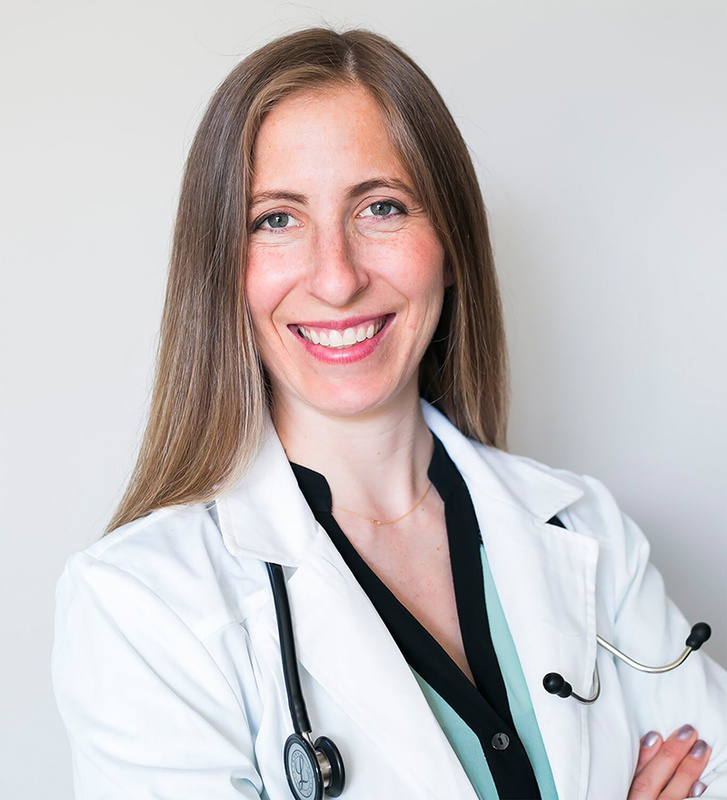 Blueberry documents their illness history for you and collects high-quality images and video if necessary to help you best handle the issue, all via an easy-to-use clinic-branded smartphone app or website. They can review the information, call the patient back, and provide written instructions - all from their smartphone. Pediatricians can also start a video visit right then and there if required. Your clinic can follow up with the patient during office hours to schedule follow-up visits and keep your patient’s medical home intact. With standard phone lines, patients may end up in an urgent care instead.